The Russian military will have to “adequately” respond to Washington’s plan to upgrade its nuclear bombs in Europe in apparent violation of a nuclear arms non-proliferation treaty (NPT), a senior Foreign Ministry diplomat said in a media interview. The renovation of the US’ nuclear arsenals in Europe masked as a “regular modernization” is in contradiction with the terms of the NPT, Mikhail Ulyanov, director of the Russian Foreign Ministry’s Department for Non-Proliferation and Arms Control, said in an interview with Kommersant daily. 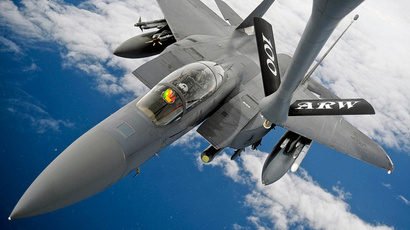 Washington’s plan to upgrade the 180 B61s strategic bombs stocked in European air bases to a modernized B61-12 version has been implemented as part of the US/NATO nuclear modernization program. The B61s were designed back in the 1960s to counter a possible Soviet threat and have since been kept at NATO air bases in Germany, Belgium, Italy, Turkey, and the Netherlands for about five decades. The US Defense Department had long sought to improve its existing stockpile, arguing that the maintaining the aging electronic parts in the 50-year-old bombs have made their upkeep “unpredictable and irregular.” In the end, it didn’t come cheap for the NATO allies in Europe: the cost of replacing obsolete components is estimated at $28 million per bomb. The program is scheduled to be completed in mid-2020s. “Thus, NATO has set a course for a long-term violation of its responsibilities under the NPT,” Ulyanov argued. 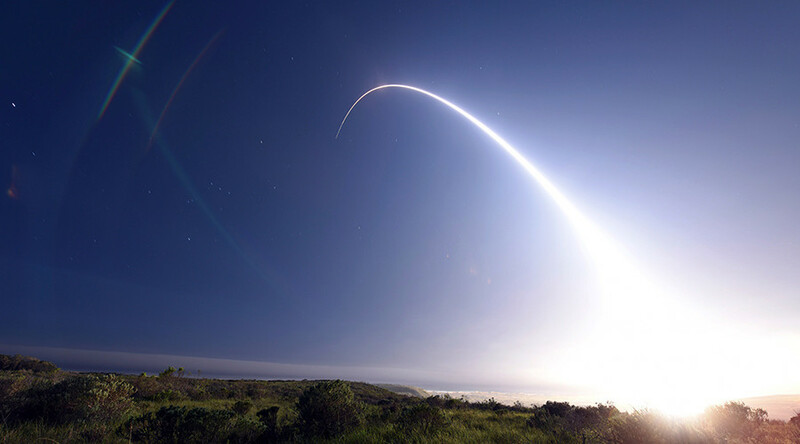 Opponents of the program have argued that instead of scaling down atomic weapons stockpiles in accordance with the NPT, the overhaul is actually creating more states hosting modern nuclear power – a provocation that theoretically weakens Russia’s deterrent. “Concerns in this regard, expressed not only by us, but also by the Non-Aligned Movement [NAM] member states, are basically ignored by NATO members,” stressed Ulyanov. The official stressed that Russia will take all necessary steps to provide an adequate response to US plans to expand its nuclear potential. “In the military sphere, as a general rule, any action forces a counter-reaction. I am certain that the Russian response to the deployment of new US bombs will be adequate, and its parameters will be determined by a thorough analysis of all circumstances,” the diplomat added. The Non-Proliferation Treaty came into force in 1970. The signatories recognize only five states – the permanent members of the UN Security Council – as eligible to possess nuclear weapons. Since it was opened for signature in 1969, a total of 191 states have joined the agreement. Its ultimate goal is to reduce the possibility of a nuclear conflict by preventing the dissemination of nuclear weapons and promoting peaceful application of nuclear technology. The Non-Aligned Movement (NAM) was founded in 1961. Its members’ original goal was to preserve neutral status during the Cold War. Two-thirds of its 120 members are the signatories to the NPT, which makes it the largest group of states engaged in nuclear disarmament.